Princess Cruises is offering free flights and transfers on selected fly-Europe sailings. The offer applies to over 50 cruises in the Mediterranean and northern Europe in 2017. The line is also giving up to $600 onboard spending money per stateroom on over 400 non fly-Europe sailings, including voyages from the UK, Caribbean, Asia and Alaska. The offer is available from now until 20 December, 2016. All cruises have a low deposit of £50pp and up to 50% off 3rd and 4th guests in the same stateroom. 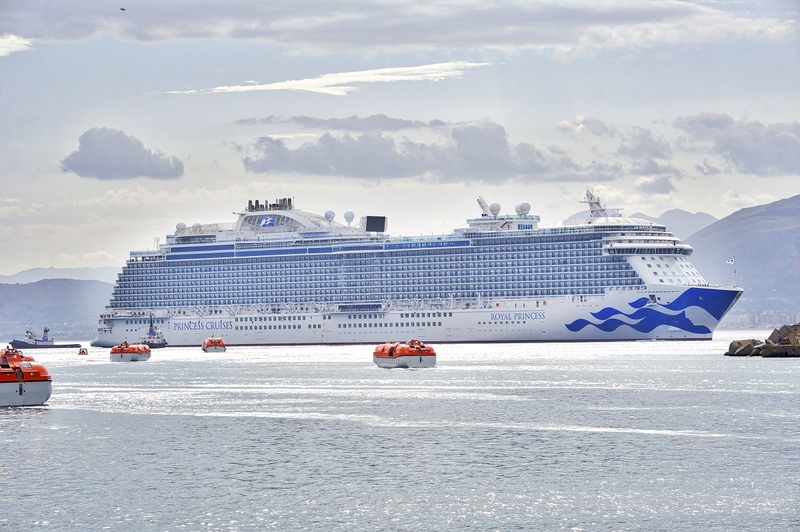 A seven day Mediterranean cruise on Majestic Princess, departing from Rome. Launching in April 2017, Majestic Princess will sail the Mediterranean for six weeks before heading to China where the ship will be permanently based. Prices start from £699pp. An 11-day Scandinavia and Russia cruise on Regal Princess departing from Copenhagen. This will be the same itinerary as the one that was featured on ITV’s The Cruise, filmed onboard Regal Princess in 2015. Prices start from £1,199pp. Up to $400 onboard spend per stateroom on a 14-night Mediterranean cruise on Crown Princess, sailing roundtrip from Southampton. Prices start from £1,099pp. Up to $600 onboard spend per stateroom for a 28-night cruise from Florida to Southampton on Crown Princess. Prices start from £1,599pp. For more information or to book visit www.princess.com/holiday, speak to your local travel agent or call 0843 374 2402.